Summer is here! At least for the past week or so, the sunshine has been putting in regular appearances and the world has been starting to warm up a bit. I’m definitely looking back on May unnecessarily fondly because only about a fortnight ago I was ranting on Twitter about feeling the need to wear my hat in May. Let’s forget the persistent rain, though, and focus on the fact that it is currently lovely and is forecast to be for at least another week. Win. Also, I just realised that I pretty much always start my monthly recap posts by rambling about the local weather! Next month, I’ll do better. Promise. Reading wise, I’ve had a pretty solid month! Obviously, that is in no small way owing to Bout of Books. And also my finally getting back to reading The Hunger Games trilogy because *damn* is that series addictive. Let’s talk numbers. 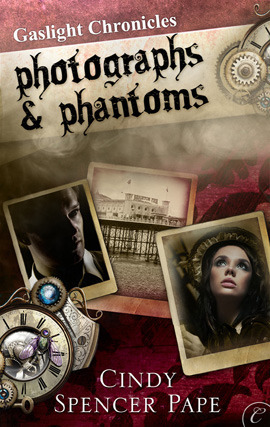 A YA splurge bookended by a little bit of romance and a little bit of historical fiction. 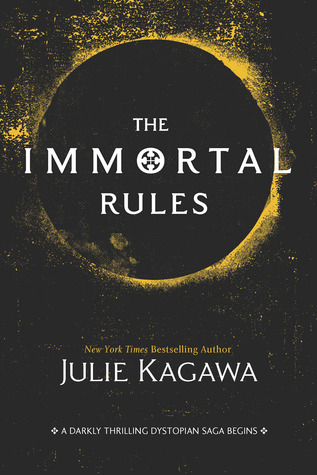 I haven’t read as much YA this year as I have over the past couple of years. Maybe partly because I’ve been reading a lot more of the books I already own and I own a lot less YA than I do anything else. Actually, that’s a load of rubbish because out of May’s books, Catching Fire and Mockingjay were the only two that I actually had on my physical shelves. 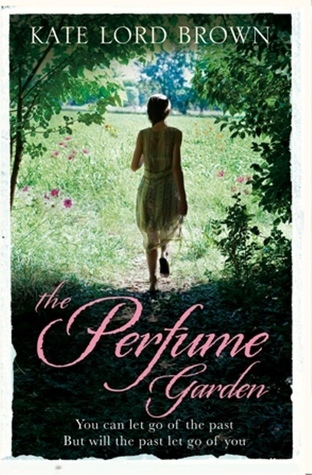 I got The Perfume Garden for review and the other three were eBooks. What do I know?! Wherever they came from, they were a pretty good bunch. The Hunger Games is a brilliant trilogy and I *loved* Catching Fire. Mockingjay I liked, just not as much. I’m glad I’ve finished a series too, since I was really racking up a hefty list of series that I’d started and not finished. 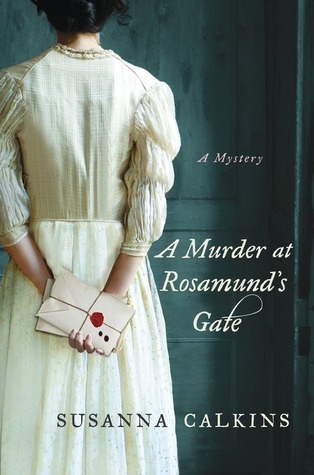 A Murder at Rosamund’s Gate was a bit slow and…odd in places but not too much of a stinker. I hope Spring has sprung for you all and that you’re digging out the sunshine reads and generally having a super time. Come across any terrific reads I really need to get into my summer pile? Share! Because if there’s one thing I need, it is more books to buy.